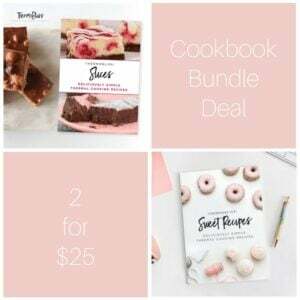 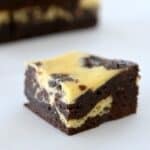 Calling all BROWNIE LOVERS!!!!!! 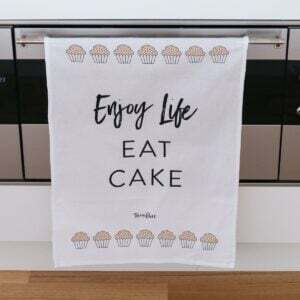 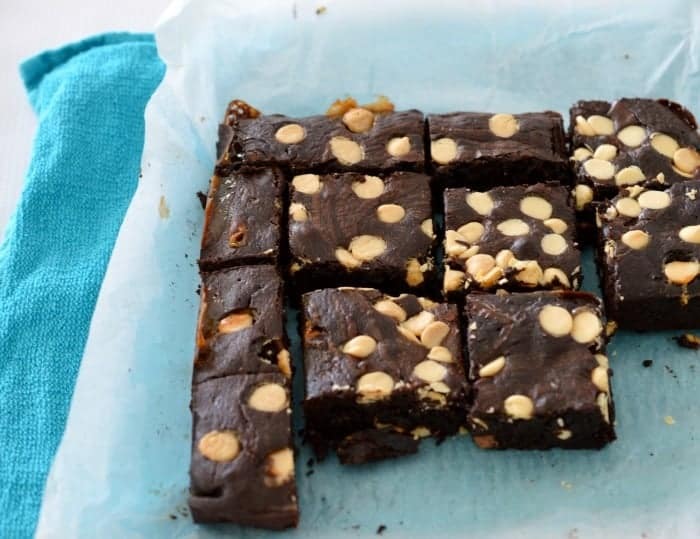 We absolutely love making brownies and many different variations! 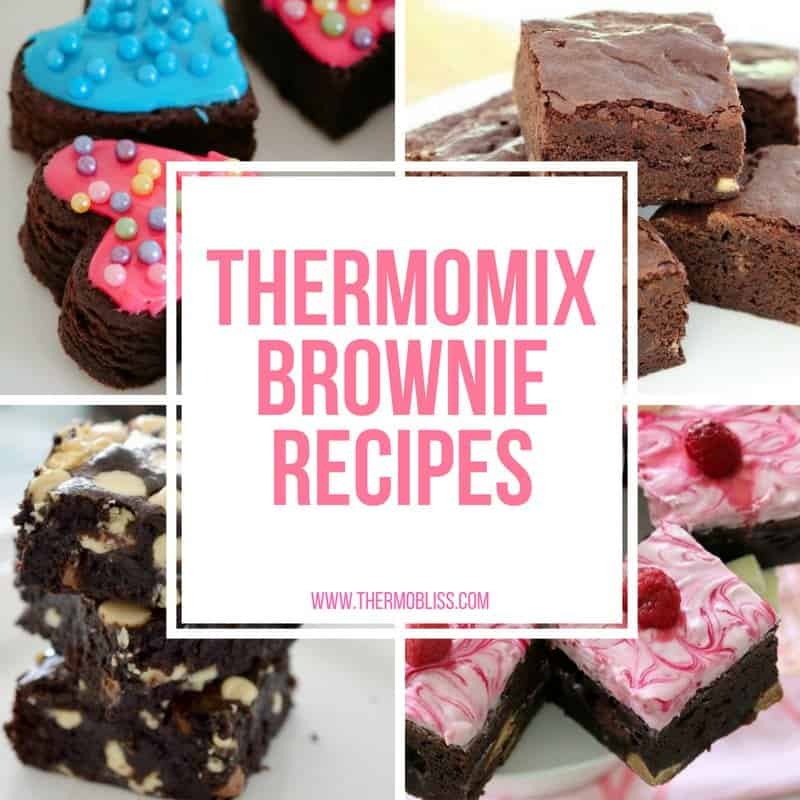 We have put a collection of Thermomix Brownie Recipes together, so you can also enjoy the chocolatey goodness of our delicious brownies too. 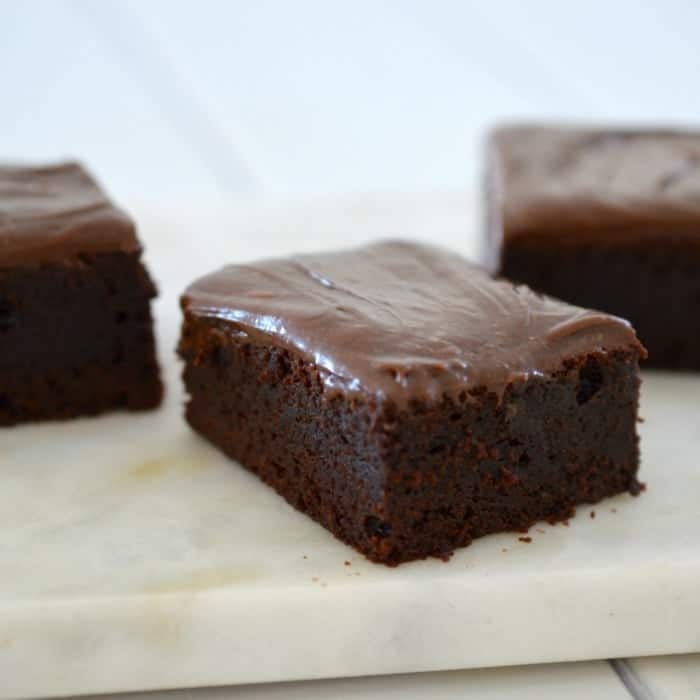 There is nothing better than a delicious simple brownie and our Thermomix Chocolate Brownies recipe is moist and rich! 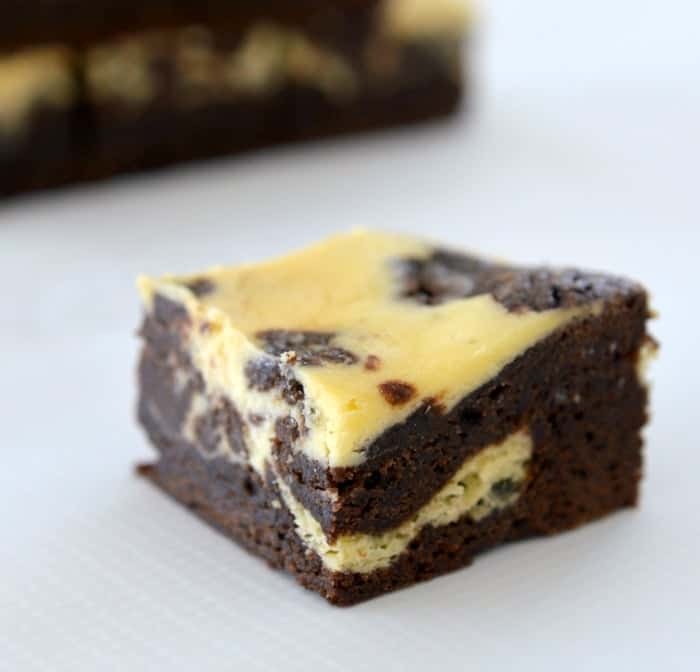 Try our Thermomix Peppermint Cheesecake Brownies, so delicious and a minty alternative to the traditional brownie. 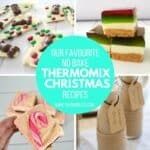 One of my favourite cookies to make is our Thermomix Brownie Cookies, all the flavours of a brownie in a cookie!! 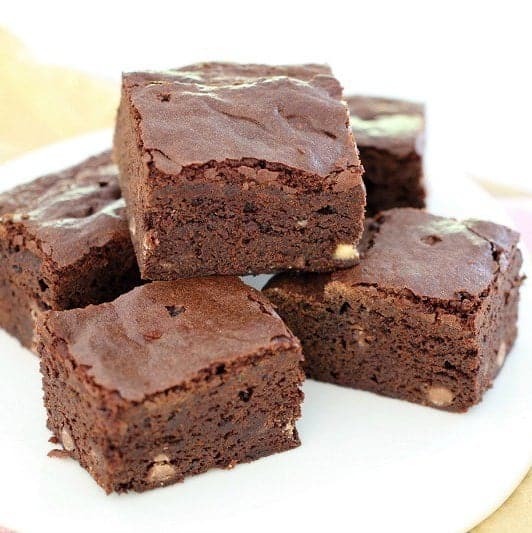 Chocoholics unite…..you are going to fall in love with our Triple Chocolate Nutella Brownies! 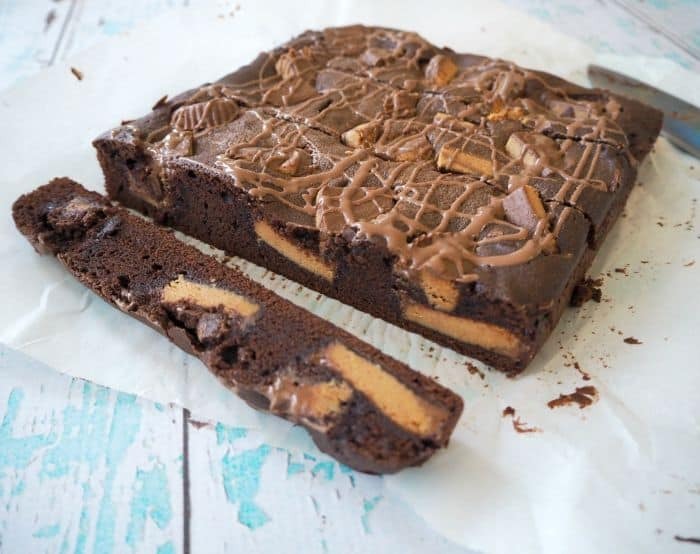 You won’t be able to resist our Peanut Butter and Chocolate Brownies, so, so tasty! 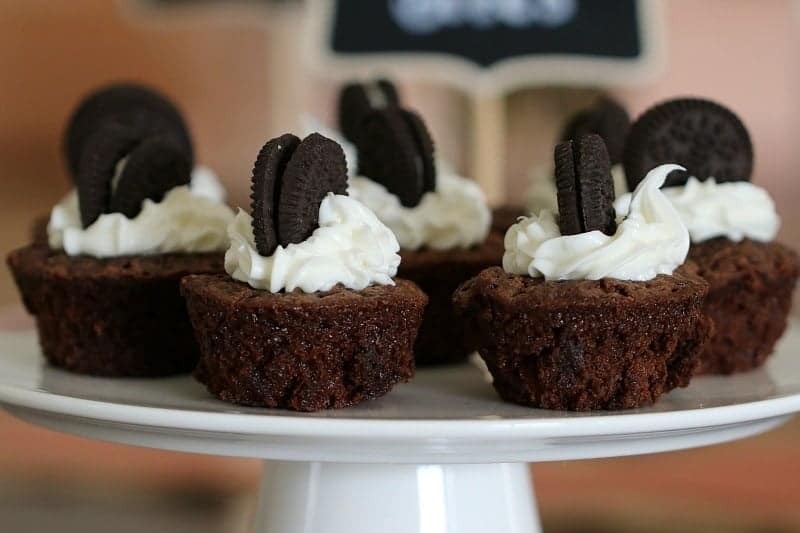 For the perfect party food, give our Bite Sized Brownies with Mini Oreo Frosting recipe a go, they look amazing. 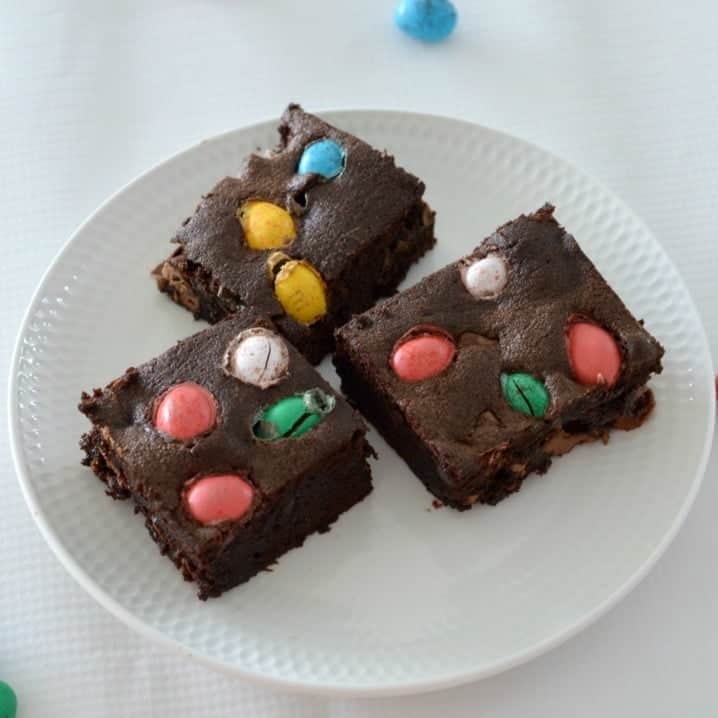 Make sure you make our Thermomix Easter Egg Brownies next Easter – the perfect Easter dessert! 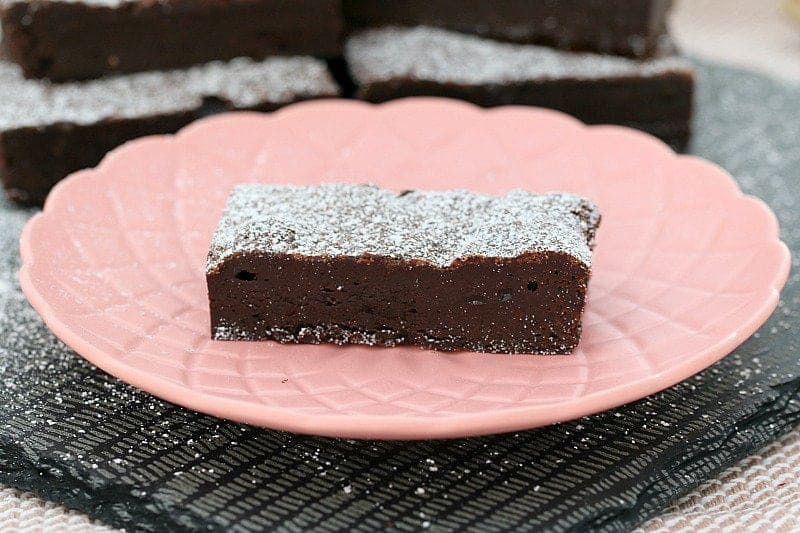 Try our Milo Brownies Recipe, it only needs a few pantry staples and is soooooooooooo yummy! 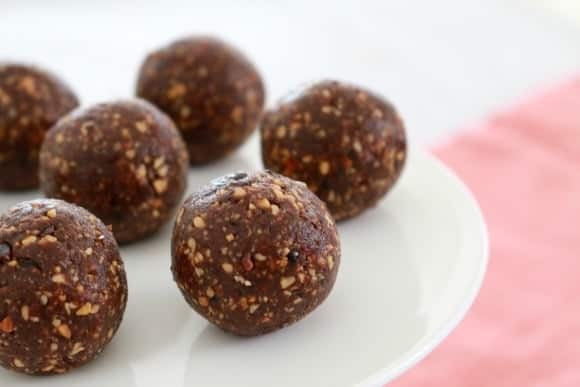 If your looking for a healthy treat you will have to make our Double Chocolate Brownie Bliss Balls – guilt free and really tasty. 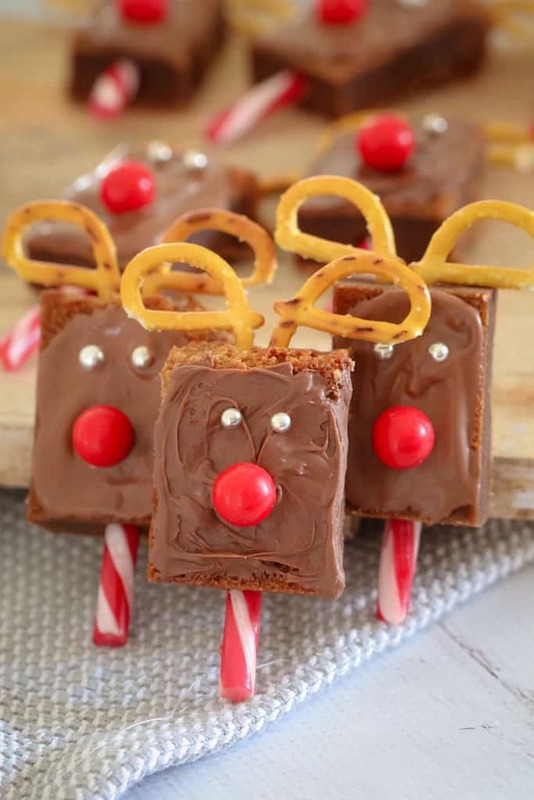 The kids are going to love these Super Easy Christmas Reindeer Brownies, I think Santa will too! 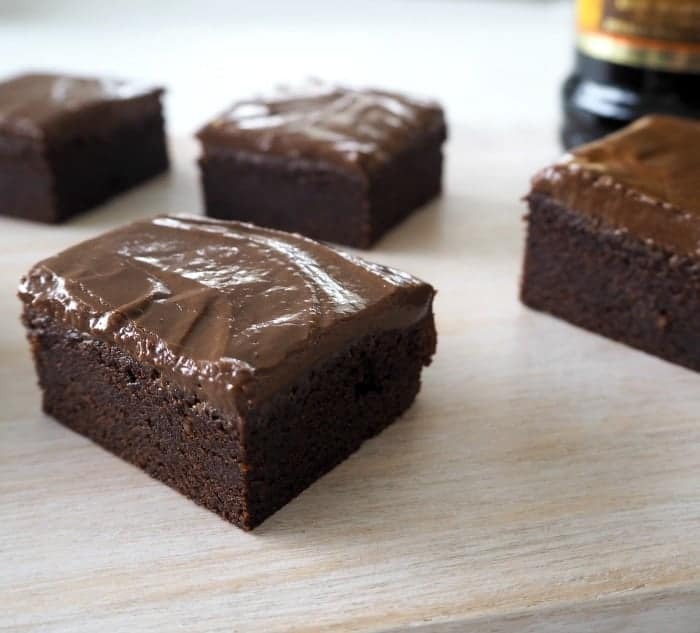 Our Easy Chocolate Baileys Brownies are simply amazing! 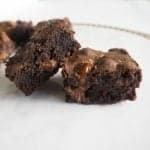 If your looking for a dense and rich brownie you need to make our Thermomix Nutella Brownies – one of my all time favourites. 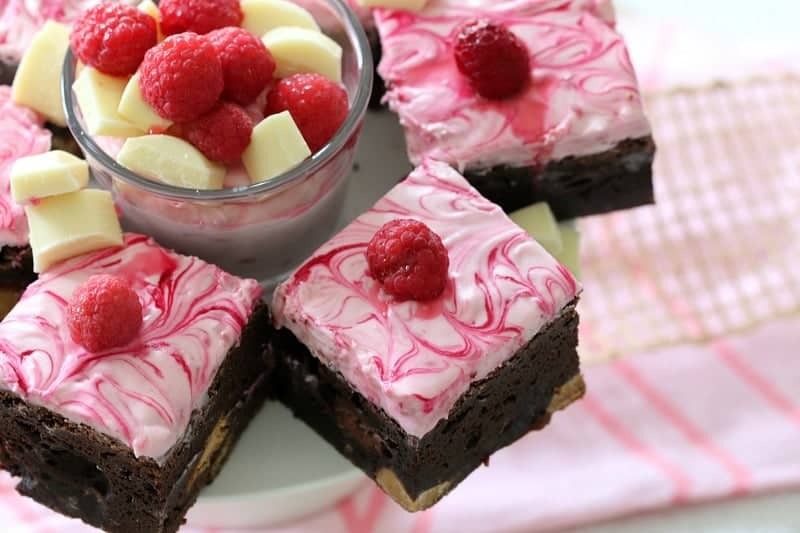 Raspberries and chocolate are a match made in heaven….try our Easy White Chocolate & Raspberry Brownies – you will be in love I promise. 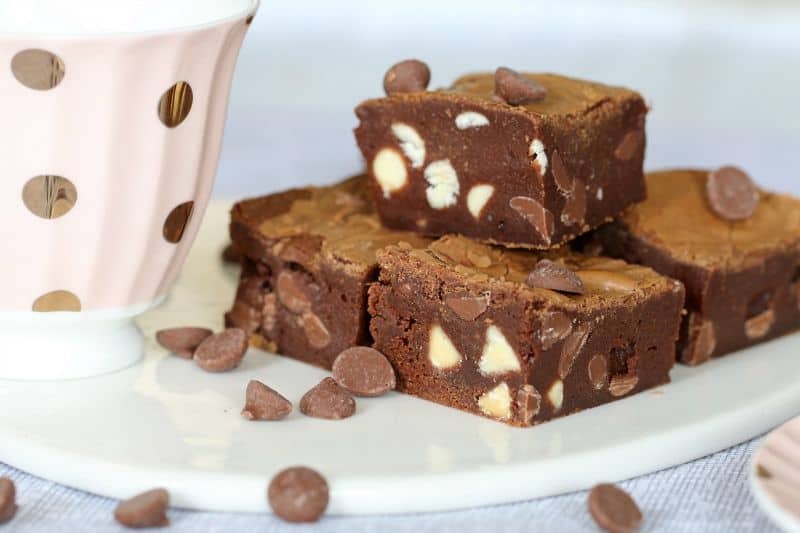 Another delicious favourite is our Thermomix Chocolate Chip Brownies, your whole family will be drooling over these! 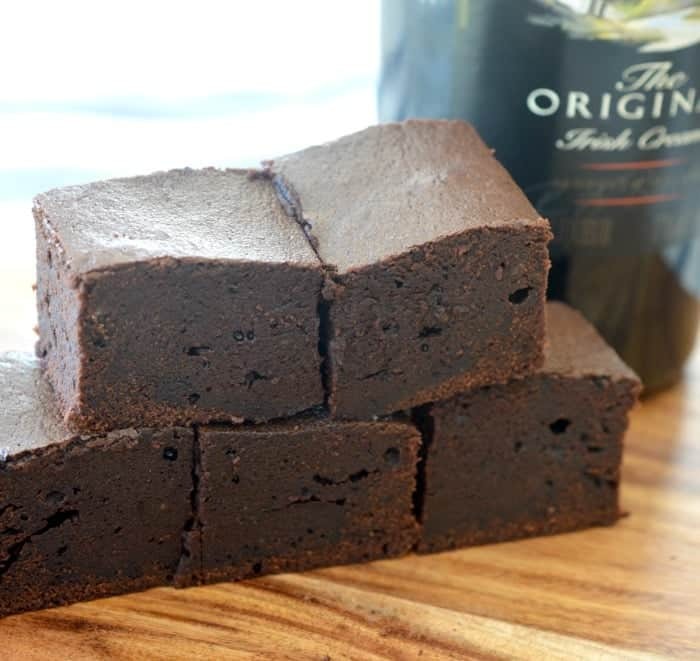 If your in a hurry, try our 5 Minute Chocolate Brownies, even better you only need 6 ingredients – tooooooooo easy! 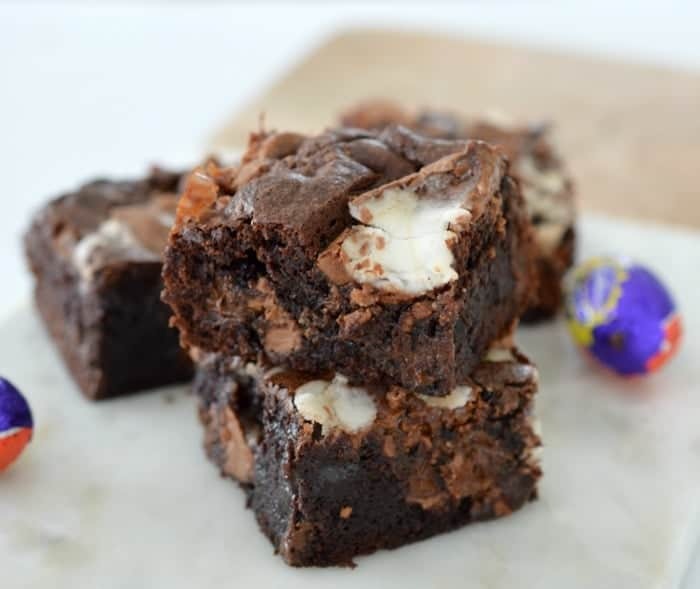 Another beautiful Easter dessert is our Cadbury Creme Egg Brownies – I don’t think I need to say anything more!!!! 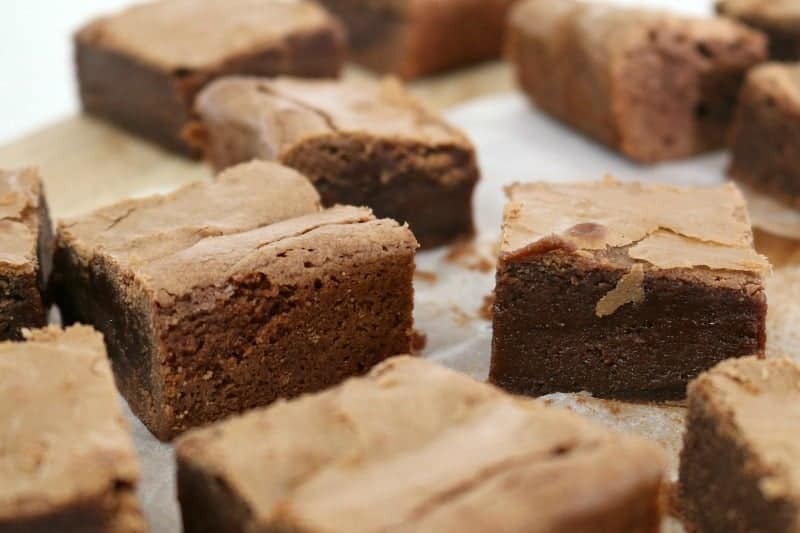 You have to try our Thermomix Kahlua Brownies – a special dessert just for the adults. 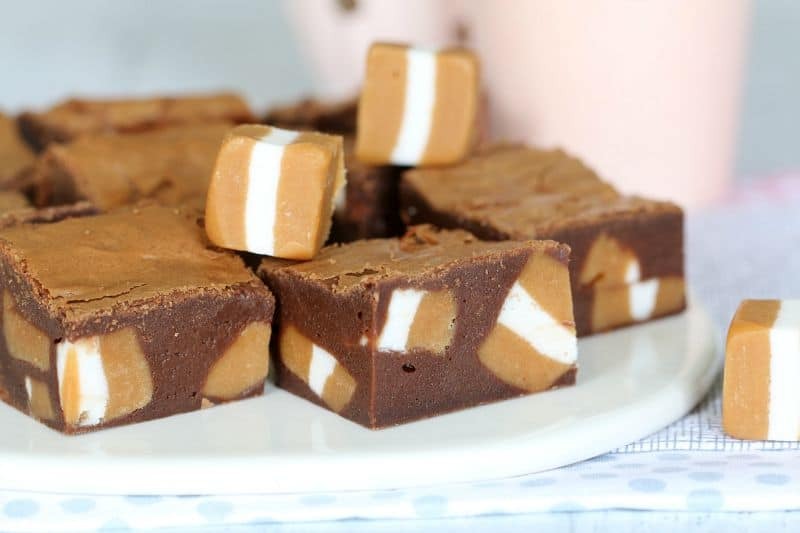 It’s no secret that we love jersey caramels – that’s why our Nutella & Jersey Caramel Brownies are the bomb! 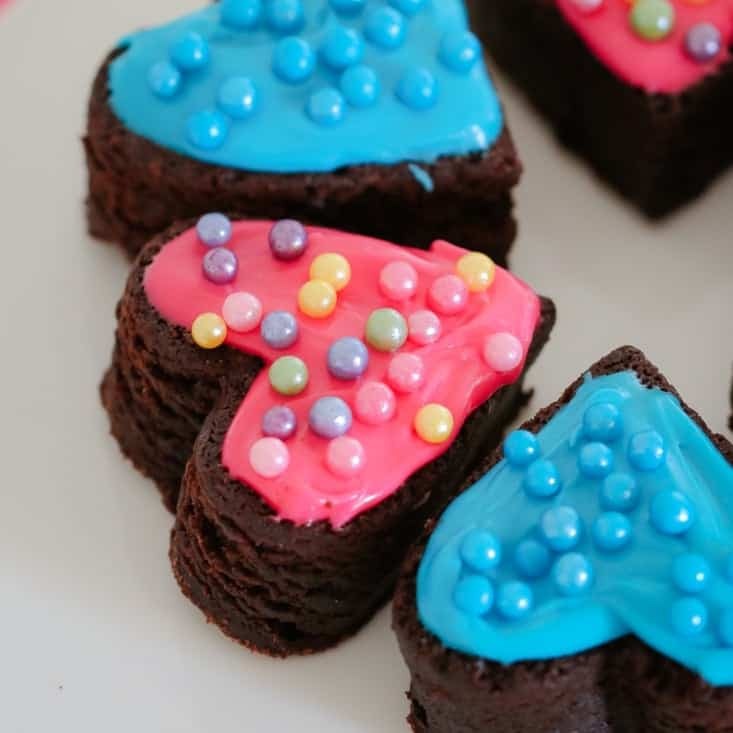 Spoil the ones you love with our gorgeous Thermomix Love Heart Brownies – perfect for Valentines Day or as a party dessert. 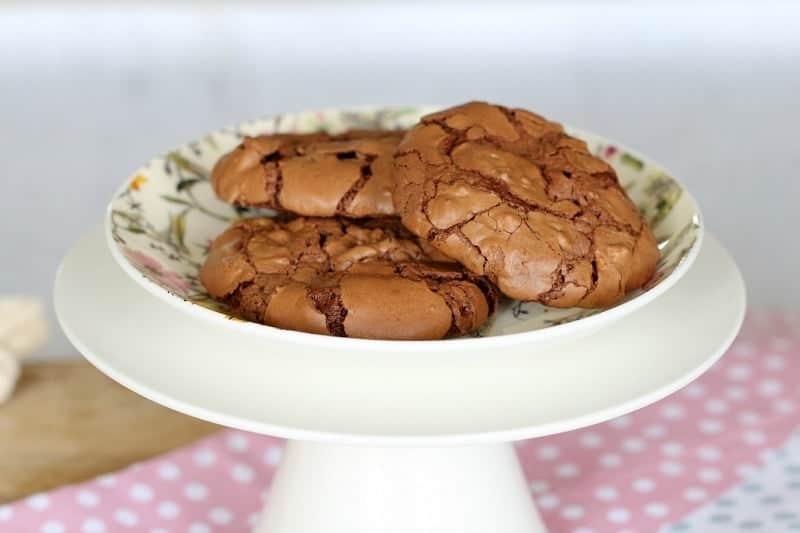 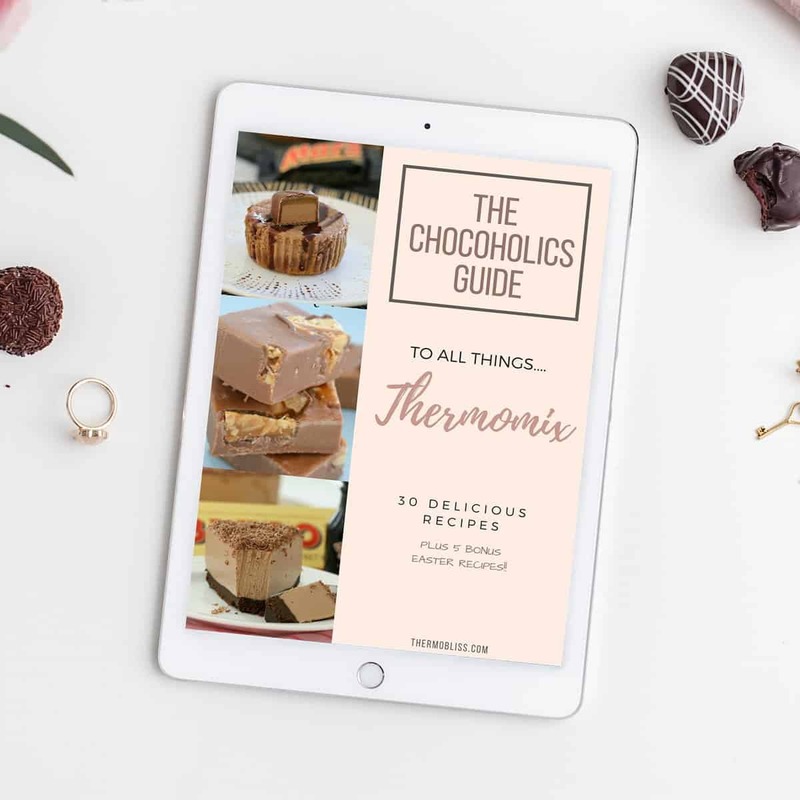 For more great chocolate recipes, check out our Thermomix Chocolate ebook.